reports. This is all changing now. The changes are part of a bigger project that was needed for many reasons. First, more than half of the visitors to the MUFON.com website use their mobile phones to look us up and report their UFO sightings to us. The current implementation of CMS doesn't allow for an easy way to enter a report on one's phone. In fact, it is downright lousy. To do this right we needed a Responsive Design tool to allow the easy conversion of the data entry screens from platform to platform. Read that as from your computer, to one's phone or tablet. So that regardless of what device one is using, it is easy to report a UFO sighting. 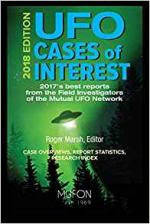 The second issue that needed addressing was the ability to report Abduction and Entity cases, especially ones that did not involve a UFO, without having to be presented with UFO sighting screens that are not relevant. With a little magic and a lot of sweat, all of that is changing. 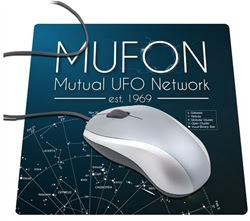 Now, when one signs onto MUFON.com and clicks "Report a UFO," the first question that will be asked is "What would you like to report?" One will then be able to click one, two, or three options to report either a UFO, an Abduction, or an Entity sighting-or all three if desired. Depending on what's selected on the front end, the question set will be tailored to the type of sighting encounter a person wishes to report. Big thanks go out to the many people who made this possible. Tim Martin, Fred Kohler, Jeffrey MacMakin and Ken St.John. MUFON is about teamwork, and this was a big team effort and one well worth it! PHOENIX MUFON meets Saturday, December 8, 12 noon-3 p.m., Arizona Historical Society Museum, Tempe, AZ. hotspot known as Skinwalker Ranch. "More at phoenixmufon.com. San Jose. Speakers and MUFON case reports, $5 admission. Open to public. Contact Ruben Uriarte at ruben_uriarte@hotmail. com or go to northerncaliforniamufon.com. Petaluma Senior Center, 211 Novak Dr., Petaluma, CA. Open to public. $5 admission. Go to mufonmarinsonoma.com. 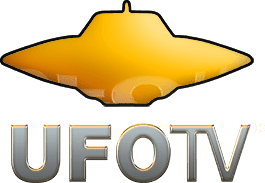 disclosure, conferences, reporting sightings, and everything ufology. Experiencers welcome. See meetup.com/Rocklin-UFO. p.m., Coco's Restaurant, 7887 Madison Ave., Citrus Heights, CA. See mufonsacramento.net. SAN DIEGO MUFON - meets 6-9 p.m., 3rd Sunday monthly, Denny's restaurant,4260 Clairemont Mesa Blvd., San Diego, CA. Free admission. Come early for dinner. 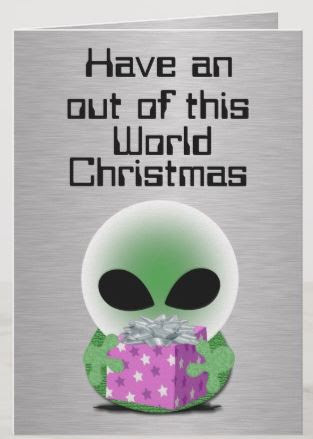 ORANGE COUNTY MUFON - Wednesday December 19, presenting Preston Dennett: "Not from Here: The Weirder Side of UFO Encounters. Locks, CT. Round-table discussions, self-purchase meals. Go to mufonct.com. HOUSTON MUFON meets 1st Saturday monthly, 4-6 p.m., 7026 Old Katy Rd., Suite 264, Houston, TX. HoustonMUFON.org. p.m. Luby's, 4541 Fredericksburg Rd., San Antonio, TX. Free to public, livestreamed on Facebook with interactive chat. community room, 6685 E. State St., Rockford, IL. New Brighton Community Center, 400 10th St. NW, New Brighton, MN. $3 for MUFON members, $5 non-members. 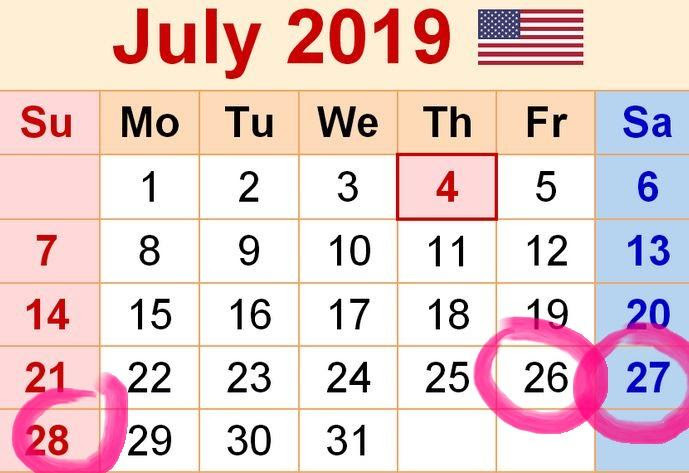 MISSOURI MUFON meets monthly, St. Louis, Kansas City, Columbia, and Joplin, starting soon in Branson and Cape Girardeau. and featuring Frank Chille, presenting "Becoming a Cosmic Citizen." Linda Zimmerman discussing UFO sightings in the Hudson Valley area. Filmmaker Tim Crawford and Historian Richard Dolan tackle an enormous subject. 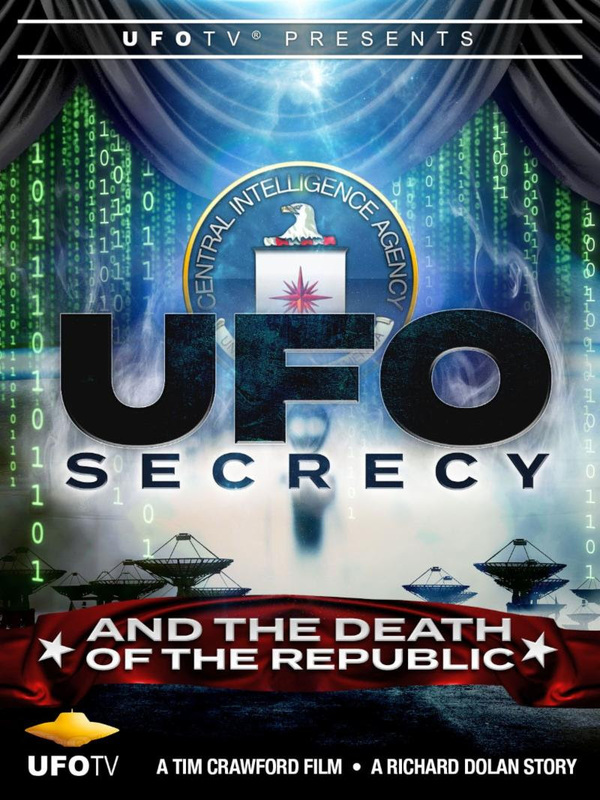 After explaining why UFOs are taken seriously in national security circles around the world, this film provides the best analysis to date as to how the secrecy on UFOs has taken form, how it has corroded our society, and how it works internationally. This film includes a fresh analysis on the black budget breakaway civilization, on the weaponization of secret technologies, the intelligence behind the UFO phenomenon, and the global UFO cover-up. Considered one of the most informative films of 2018. Destined to be a classic. Betty and Barney Hill were an American couple who claimed to have been abducted by extraterrestrials in a rural portion of New Hampshire on September 19-20, 1961. The couple's story, called the Hill Abduction, and occasionally the Zeta Reticuli Incident, was that they had been kidnapped for a short time by a UFO. Theirs was the first widely publicized claim of alien abduction, adapted into the best-selling 1966 book The Interrupted Journey and the 1975 television movie The UFO Incident. Many of Betty Hill's notes, tapes, and other items have been placed in a permanent collection at the University of New Hampshire, her alma mater. As of July 2011, the site of the alleged craft's first close approach is marked by a state historical marker. The Hills lived in Portsmouth, New Hampshire. Barney (1922-1969) was employed by the U.S. Postal Service, while Betty (1919-2004) was a social worker. Active in a Unitarian congregation, the Hills were also members of the NAACP and community leaders, and Barney sat on a local board of the U.S. Civil Rights Commission. They were an interracial couple at a time when it was particularly unusual in the United States; Barney was black and Betty was white. According to a variety of reports given by the Hills, the alleged UFO sighting happened on September 19, 1961, at around 10:30 p.m. The Hills were driving back to Portsmouth from a vacation in Niagara Falls and Montreal, Quebec, Canada. There were only a few other cars on the road as they made their way home to New Hampshire's seacoast. Just south of Lancaster, New Hampshire, Betty claimed to have observed a bright point of light in the sky that moved from below the moon and the planet Jupiter, upward to the west of the moon. While Barney navigated U.S. Route 3, Betty reasoned that she was observing a falling star, only it moved upward, like a plane or a satellite. Since it moved erratically and grew bigger and brighter, Betty urged Barney to stop the car for a closer look, as well as to walk their dog, Delsey. Barney stopped at a scenic picnic area just south of Twin Mountain. Worried about the presence of bears, Barney retrieved a pistol that he had concealed in the trunk of the car.